Psssst! You have to be silent to hear the music! 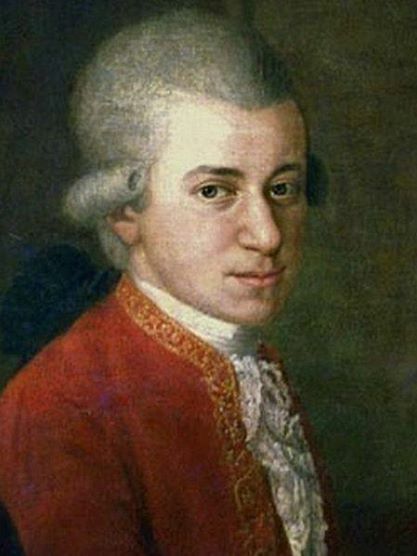 Only 5 original instruments of Mozart are left! One is Mozart’s clavichord which arrived from Salzburg to be presented for two weeks at Mozart’s original home at Mozarthaus Vienna in Domgasse 5 , Vienna . The clavichord a very sensitive instrument and you need to have special experience to play it. We had the honor to hear the expert for historic music instruments Ingomar Rainer, a specialist for historic instruments who play the clavichord for us in Mozart’s provate rooms at Mozarthaus Vienna. There were just about 30 people in the audience at Mozarthaus Vienna and we had to be very calm for being able to hear the music from this special but really quiet instrument. It’s looks like a small keyboard and it is not suitable for playing with other instruments, because it is so quiet. This instrument brings you very close to the private Mozart, who used it to compose and present the masterpieces to his family and friends at home. If this instrument would talk, what would it tell us about the owner who played for hours and hours alone, during the nights or with friends … Mozart did not use it for public concerts but used it for practising on and composing at home. You can change the tone even after the key has been struck and it has a range of five octaves. 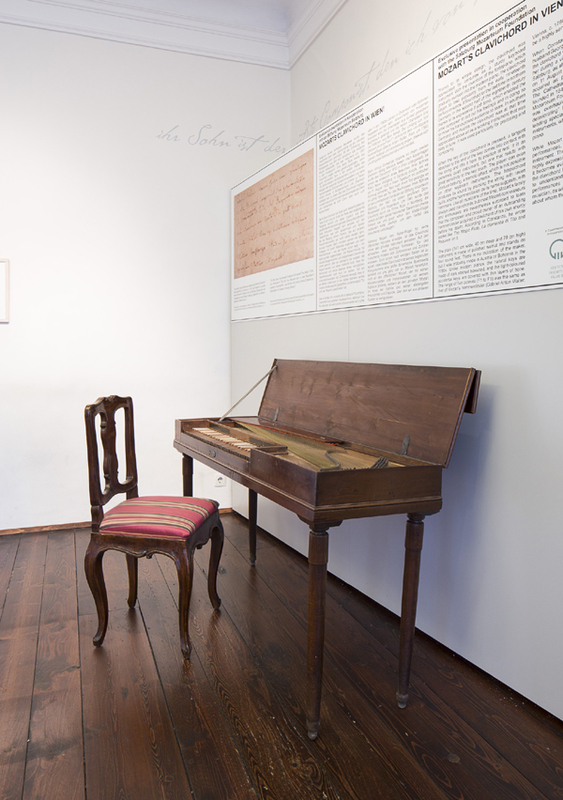 The clavichord was displayed in Vienna for two weeks, for the first time since the 18th century. 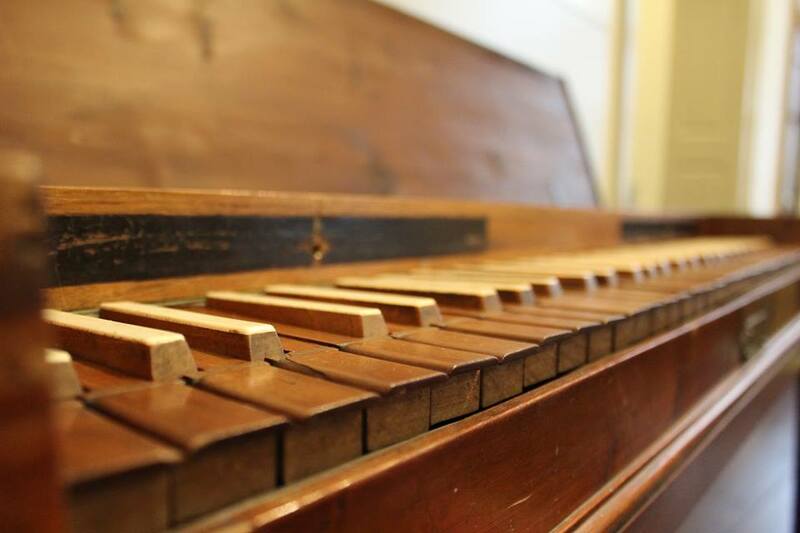 The stringed keyboard instrument was part of the estate of Mozart’s youngest son Franz Xaver, who in 1841 bequeathed it to the Mozarteum Foundation in Salzburg, which has now loaned it to Vienna’s Mozarthaus, where he lived from 1784 to 1787. Wolfgang Amadé Mozart’s original clavichord is normally exhibited at Mozart’s Birthplace in Salzburg. 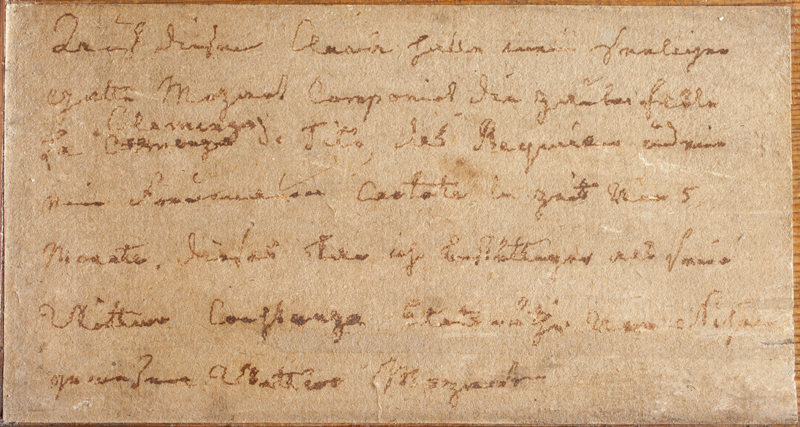 According to a handwritten certificate by Constanze Mozart glued onto it, it was used by the composer for some of his last works, including “The Magic Flute”, “La clemenza di Tito” and “Requiem”. 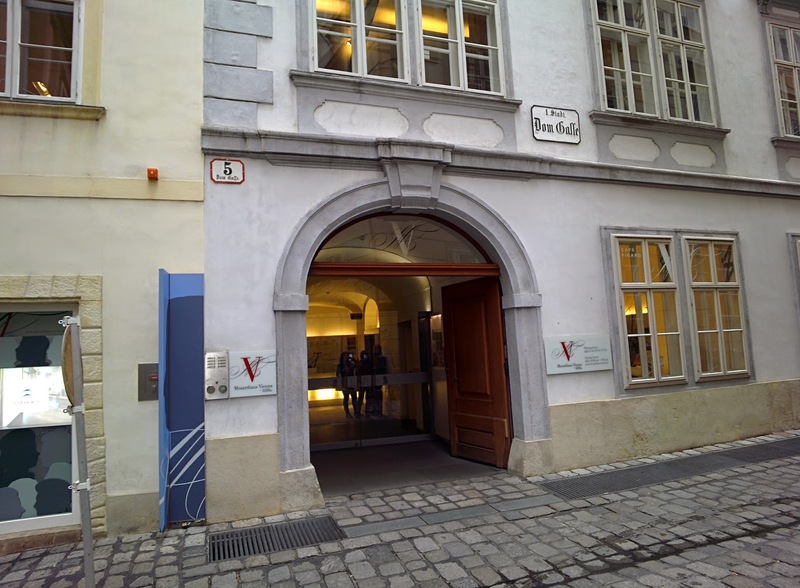 The clavichord was bequeathed by Mozart’s younger son Franz Xaver to the Salzburg Mozarteum Foundation, which has lent it to Mozarthaus Vienna for two weeks. It was the first time since Mozart’s era that the valuable instrument could be seen and heard in Mozart’s only surviving apartment in Vienna. The clavichord came with a small handwritten note by Mozart’s wife Constanze, in which she testifies that her husband’s last works such as The Magic Flute, La clemenza di Tito, and Requiem were all composed on the instrument within the space of five months. The clavichord was very popuar at Mozart’s time. Mozart and other composers like Haydn and Bach used it for composing or family concerts. If you want to listen to Mozart’s clavichord don’t miss this great Video – only in german but music doesn’t need any transaltion 😉 Right?